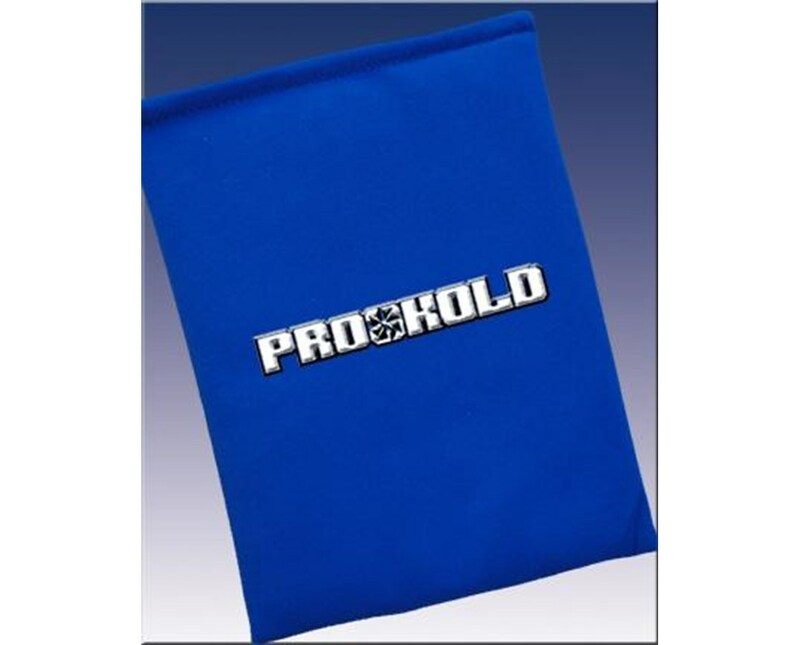 The Kold Pack is designed like all of the other Pro-Kold wraps except the Kold Pack does not have any Velcro straps. That means you get 2 hours of therapeutic ice treatment without all the water mess, an anti-microbial finish and durable, reusable functionality with a product you can use on any sore area. 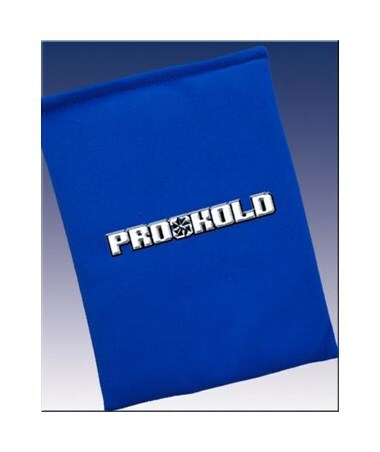 We offer Pro-Kold's Kold Pack in two sizes, sold individually. Select from the drop down menu above and order online direct by clicking "add to cart!" Sizes: 9" x 12" or 12" x 16"